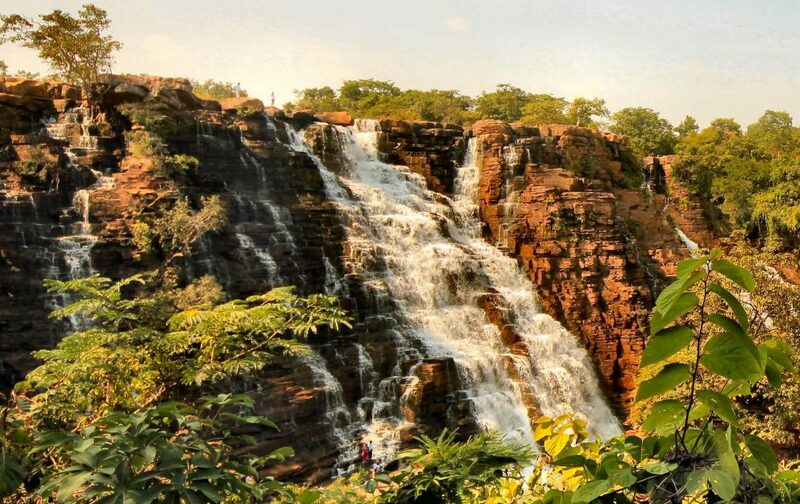 Bastar region is an ethereally beautiful and rugged land whose tourism allure remains relatively unknown. 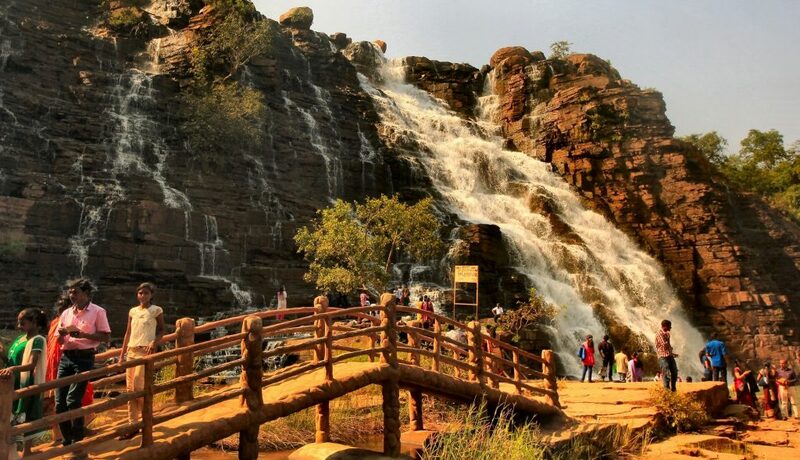 Apart from the gigantic Chitrakote falls (often called the Niagara of India); the small yet vibrant town of Jagdalpur is the ideal base to visit the hidden gems of the Bastar region. Be it the Kutumsar Caves – one of the longest natural caves of India, the picturesque Tirathgarh waterfalls in Kanger Valley National park, the intricate artefacts of bell metal and wrought iron or the sub-regional center of Anthropological Survey of India, the trip will give you a deep insight into the rich tribal culture, traditions and Spartan simplicity of the craggy region. 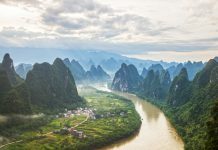 It is popularly known as the ‘Niagara falls’ of India – the sobriquet given to it because of the expansive horseshoe-shaped water mass it becomes during the monsoons. It emanates a loud reverberating sound due to the cascading spire of billion gallons of water gushing down from 100 feet high rugged cliffs. 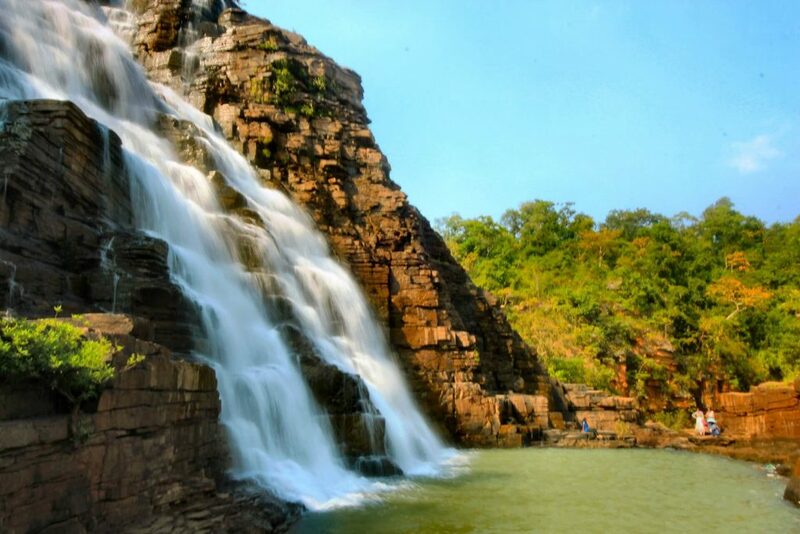 An hour’s drive from Jagdalpur, Chitrakote also has the distinction of being the widest waterfall in India. It is difficult to fathom such a gigantic waterfall from the seemingly gentle and innocuous Indravati River. There are many vantage points to view the waterfall. But one has to be careful standing near the edges of the cliff. Also, there is the possibility of getting hit on the head by several overenthusiastic photographers with their long selfie sticks! Be sure to take a boat ride to visit the base of the falls to have a view from ground zero. During monsoons, the fall assumes vigorous proportions with brown muddy water splashing all across the cliff. 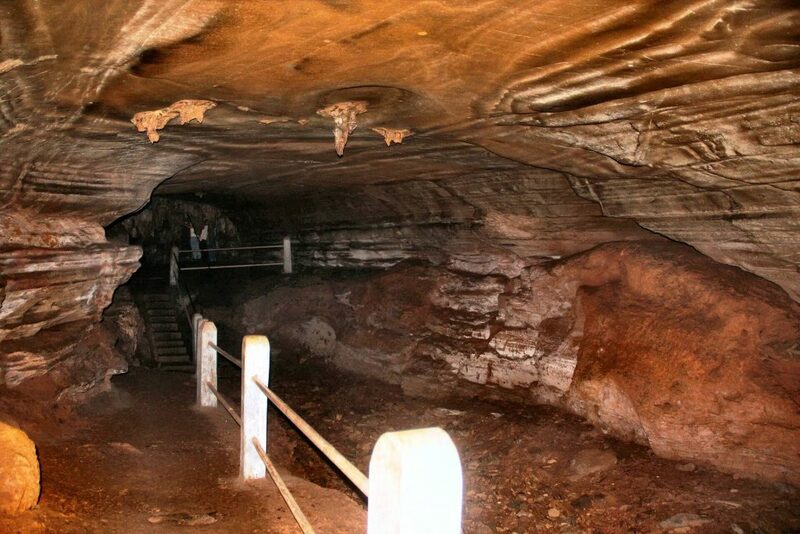 Located at 40 km from Jagdalpur, Kutumsar is one of the longest natural caves in India (330m long, 40m deep). 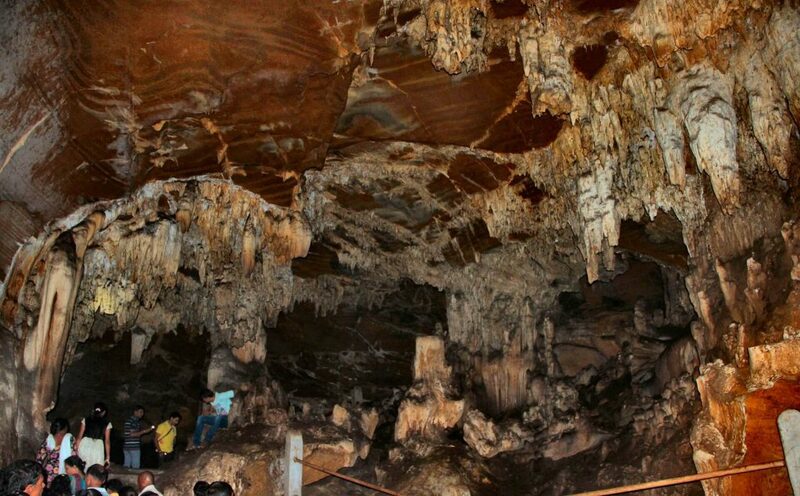 Discovered by tribals in the year 1900, this cave was first visited and surveyed officially in 1951. Engulfed by perennial darkness, the cave has spectacular formations of stalactites and stalagmites. The mineral-rich rocks, over the years, have added a band of brilliant colours to these formations. It is also home to a particular species of genetically blind fish since not even a single ray of sun penetrates this damp cavern. The cave interior could be interpreted in two ways. Either treat it as if an uncontrolled explosion had occurred inside the hillock or the interior was intricately designed by a sculptor whose tools were over inspired by Brownian motion. The cave houses five huge natural chambers with magnificent formations of stalactites and stalagmites sculpted by nature at a glacial pace of an inch every 6000 years! Timing: 9.00 a.m. to 4 p.m. Entry Fee: INR 25 per person. Extra charges for still camera and camcorder. Closed during the monsoons (June to August). Part of the Mugabahar River (a tributary of Kanger river), the water splashes through multiple rock faces due to the undulating topography of the cliff creating a white frothy appearance, thereby earning it the epithet of “milky falls”. The uneven stone formations divide the river into several channels thereby creating a stunning vista during the fall. With opportunities of an al fresco shower at various points below the falls, you may pay a visit during sunrise (to avoid the crowd). Established in 1972, the museum is located in the office of the Anthropological Survey of India. It displays a variety of tribal paraphernalia and artefacts which give a peek into the culture and traditions of the Bastar tribes. Rare collections of headgears, footwear, ornaments, musical instruments, dresses, paintings, carvings, weapons, artworks and other objects portray the lifestyle of various tribes of Bastar. 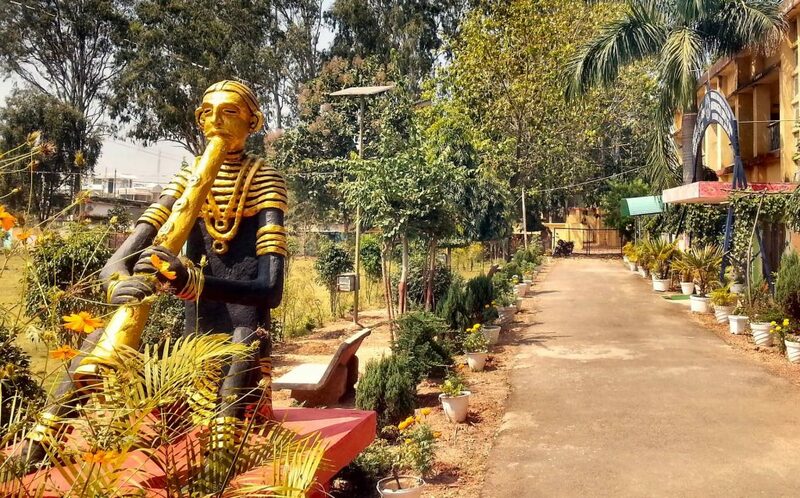 Around 15000 artisans work in the Bastar region with bamboo, terracotta, wrought iron, bell metal and jute. The market at Jagdalpur has an entire row of shops which sells beautiful, handcrafted artefacts. Bell metal idols, bamboo toys, wooden paraphernalia, wrought iron figurines and the most popular dhokra (bronze) items. The dhokra method of making idols and figurines is centuries old practised art form here. Kosa Silk sarees are the other indigenously made product here in Bastar. There are direct flights to Raipur from most of the Indian metros. Jagdalpur is approximately 280km (6 hrs.) from here. Cabs charge approximate Rs 3500 one-way. There are direct trains to Jagdalpur from most of the cities in Eastern India. 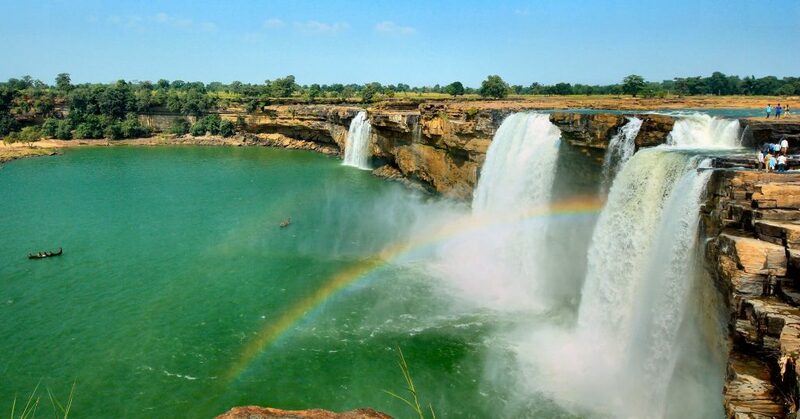 Chitrakote Falls is in its full (muddy) grandeur in August & September (during Monsoons). October to February, the weather is much more pleasant and the falls ivory white.